There is now a large selection of free Christmas resources recommended here at free Christian resources. A special Christmas page has been set up to highlight all of the best posts. 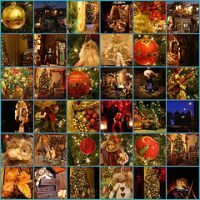 Some free Christmas songs have already been posted, and you will be pleased to know that there are more coming over the next two weeks.